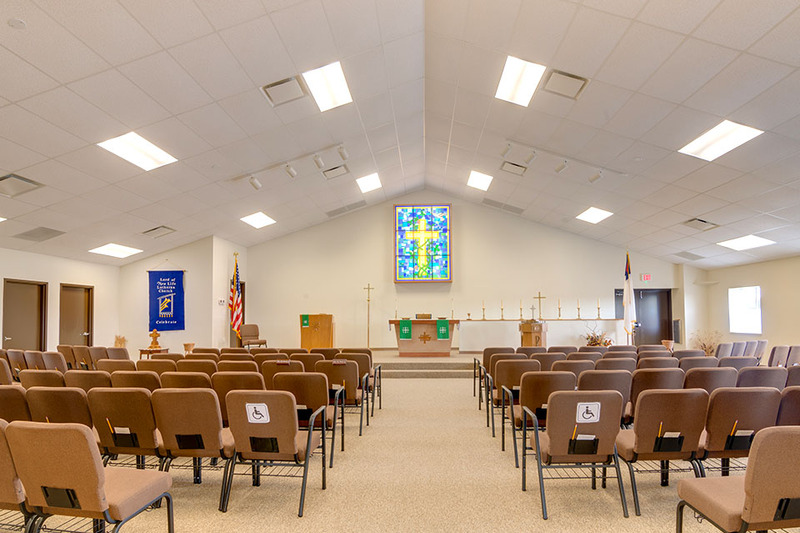 Three Rivers Corporation worked side-by-side with the architect and the client to create an inspirational church. 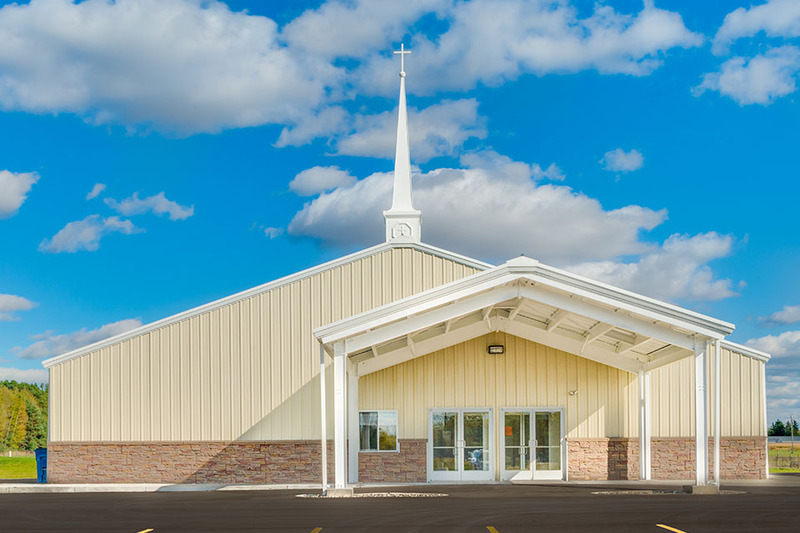 Built on a 10-acre site, the Lord of New Life Lutheran Church was a complete new build with a pre-engineered metal building. 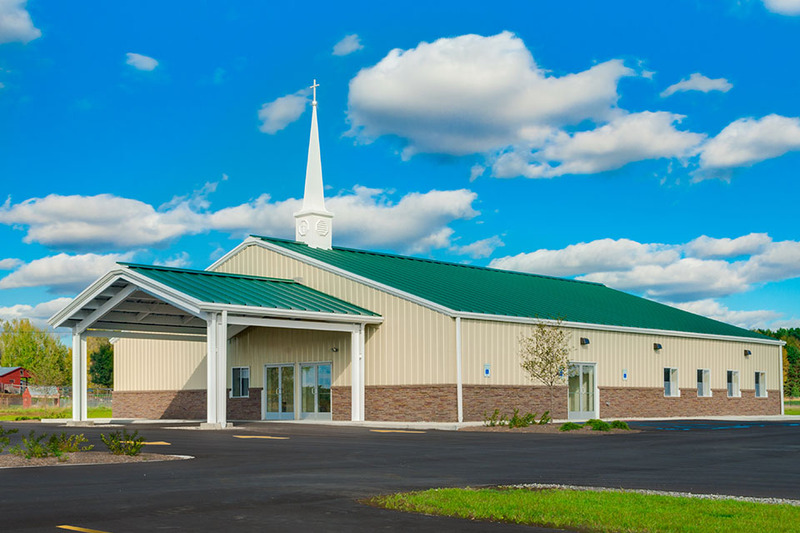 This project included extensive site work and new utility services. 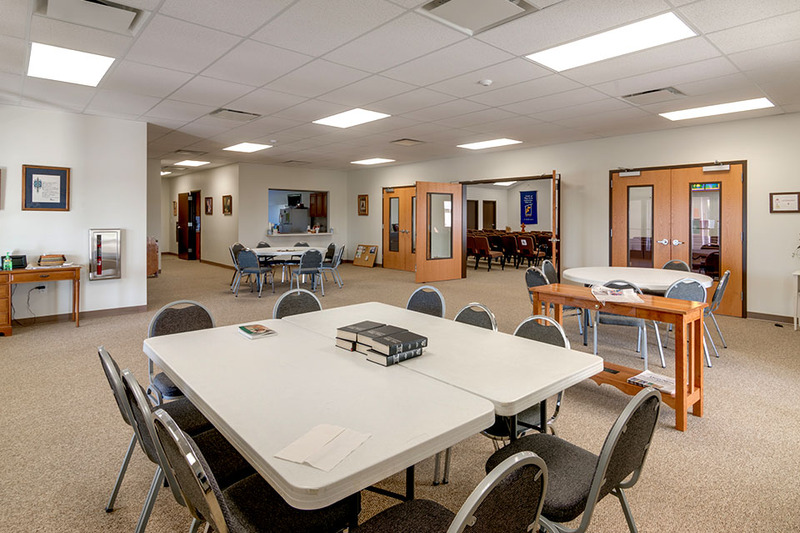 The end result was a spacious environment to join together in all aspects of worship.